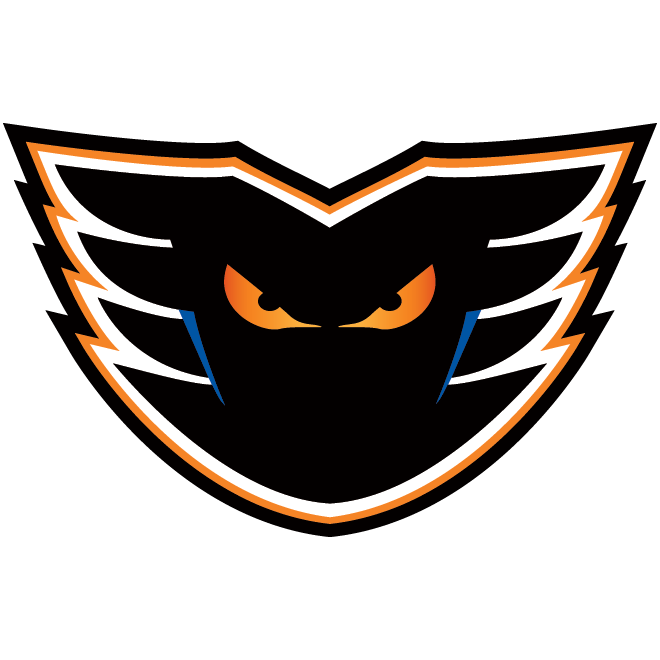 The Phantoms are proud to partner with the Lehigh Valley Phantoms Youth. 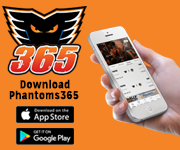 Over 300 children, ages 4-18 play for the Phantoms Youth, who play locally at the Steel Ice Center in Bethlehem, Municipal Ice Rink in Bethlehem, and the Rink at Lehigh Valley in Whitehall. 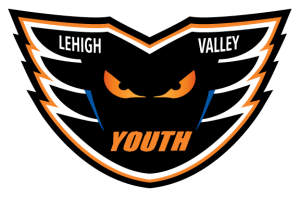 If you have interest in being part of the resurgence of youth hockey in the Lehigh Valley and beyond, visit the Phantoms Youth website. 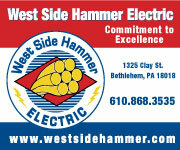 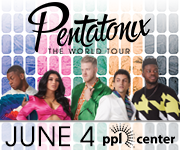 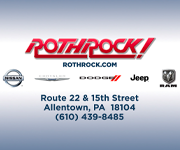 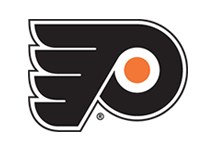 Looking for great group rates for your hockey team or organization for an upcoming Phantoms game? 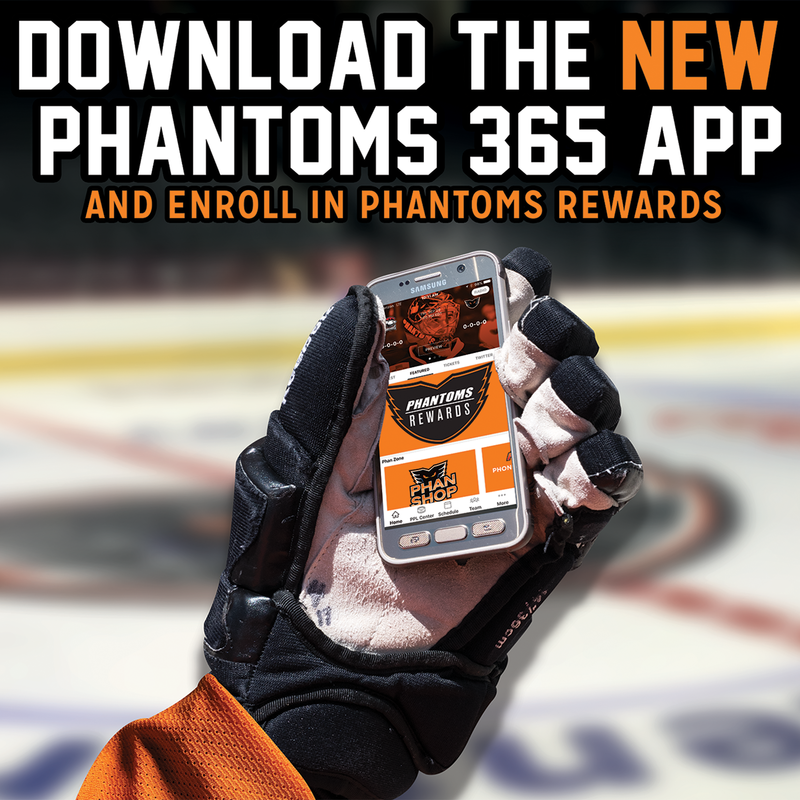 Call the Phantoms today at 610-224-GOAL  for more information. 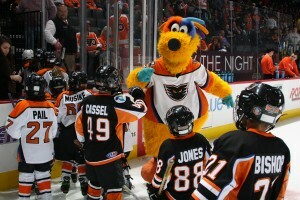 Does your youth team want to play between periods at a Phantoms game? 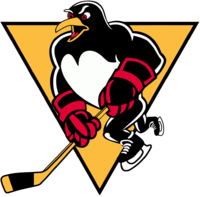 How about a full game? 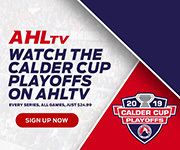 Contact Sales Specialist Trevor Herrick at 484-273-4552 or via e-mail at therrick@phantomshockey.com to secure your spot today.